Fr. 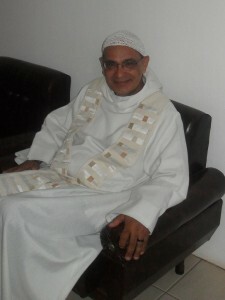 Barros was ordained to the priesthood in 1969 by Dom Helder Camara , and for nearly ten years, from 1967 to 1976 , served as secretary and adviser to Dom Helder for ecumenical affairs. He is the author of at least six books, and has been an active member of the Ecumenical Association of Third World Theologians (EATWOT).